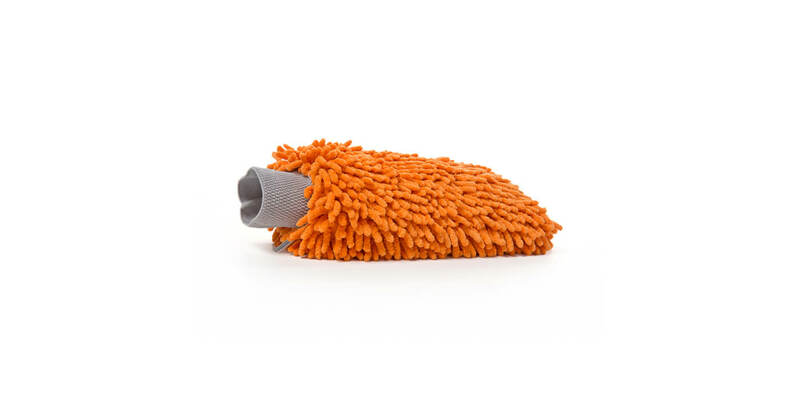 This chenille washcover is made of strong and extremely soft microfibre material, consisting of 80% polyester and 20% polyamide in an orange colour. This washcover is very suitable for cleaning over a distance because these microfibre strands absorb and retain a lot of water. 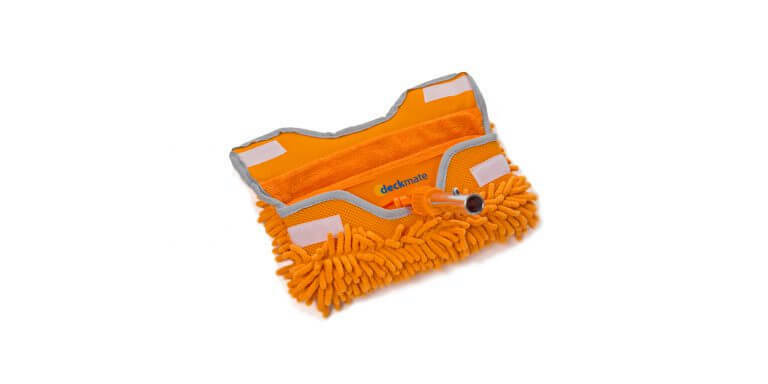 By using this washcover in combination with the deckmate swivelplate, you will be able to clean scratch-sensitive surfaces from a larger distance or height with the help of a handle. 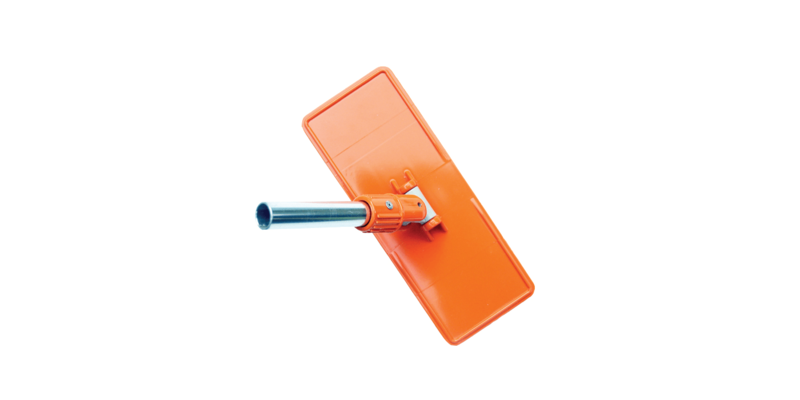 In addition, the wash cover can be used dry for dusting floors and such. The Velcro closure makes it easy to attach the washcover to the swivelplate. In addition, the microfibre interior lining attaches securely to the swivelplate’s Velcro strips, so that you prevent the washcover from slipping or twisting over the swivelplate. 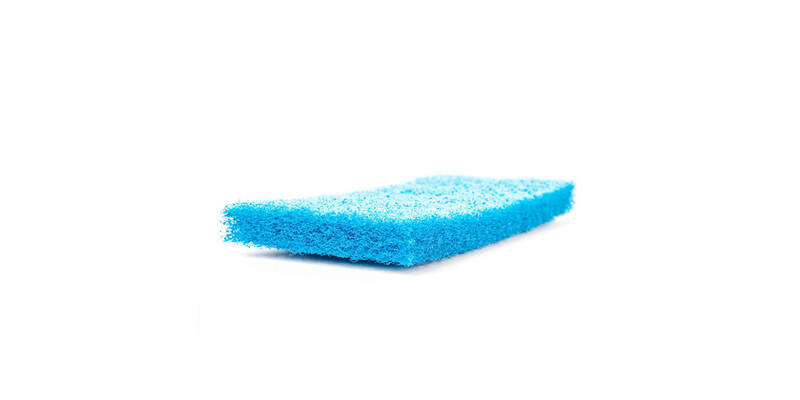 A foam pad with microfibre interior lining has been added to the inside to protect the cleaning surface from the swivelplate, making it nearly impossible to damage the surface during cleaning. 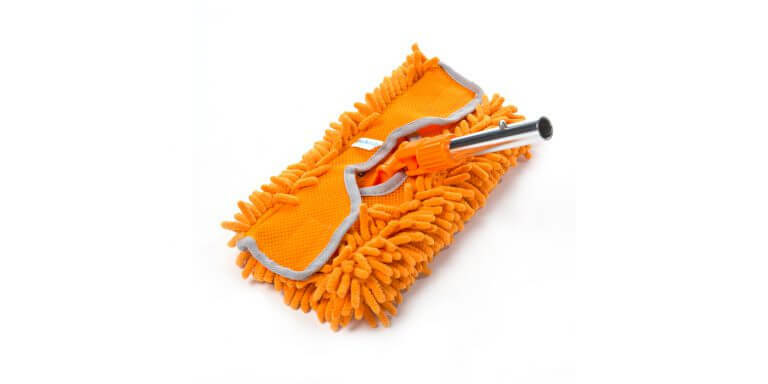 After use, it is recommended that you wash the washcover in plenty of fresh water, wring it out and leave it to dry.